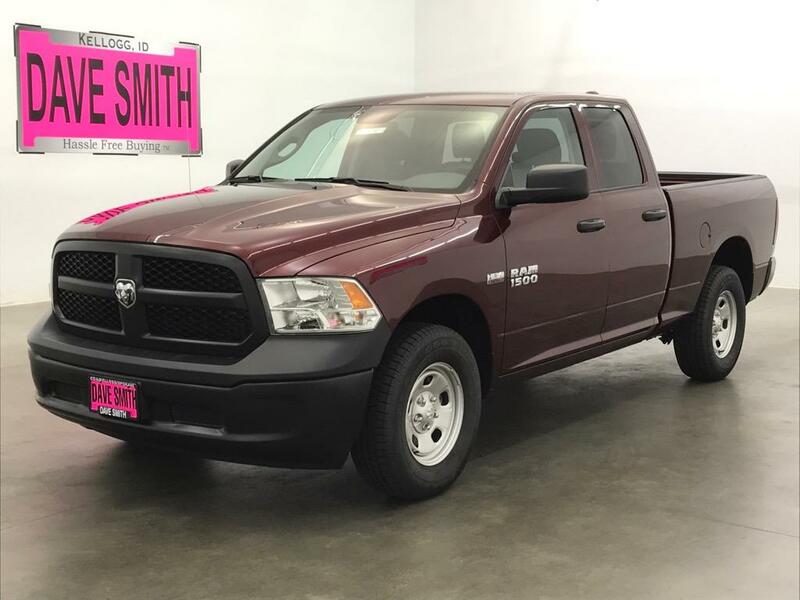 Built to deliver capability and comfort, our Clean Carfax 2017 RAM 1500 Tradesman Quad Cab 4X4 is brought to you in Delmonico Red Pearl Coat. 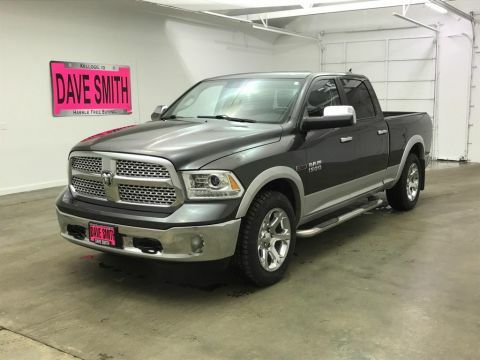 Powered by a 5.7 Liter HEMI V8 that offers 395hp while connected to a durable 8 Speed Automatic transmission. 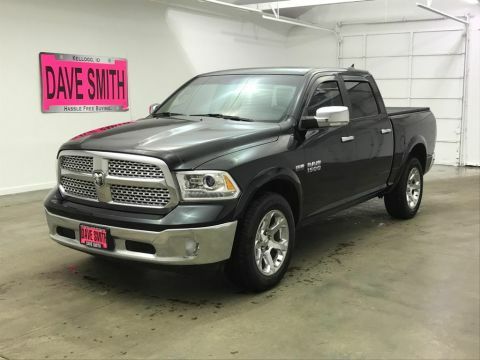 This Four Wheel Drive yields near 22mpg on the open road and a comfortable ride with plenty of power for all of your needs. 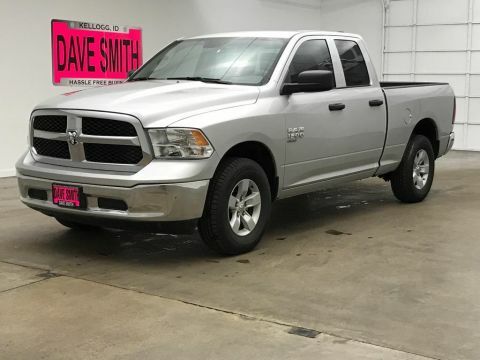 Our Tradesman takes care of you where it matters most with automatic halogen quad headlamps, tinted glass windows, a class IV receiver hitch with integrated trailer tow wiring connector, and a locking tailgate.